Video Games: The Alzheimers and ADHD cure? PureTech Ventures is on the bold path-blazing venture towards potentially groundbreaking, outside-the box thinking that is crazy enough it may just work. Project: EVO is a video game that was developed to counteract the negative effects of mental illnesses like ADHD and Alzheimer. 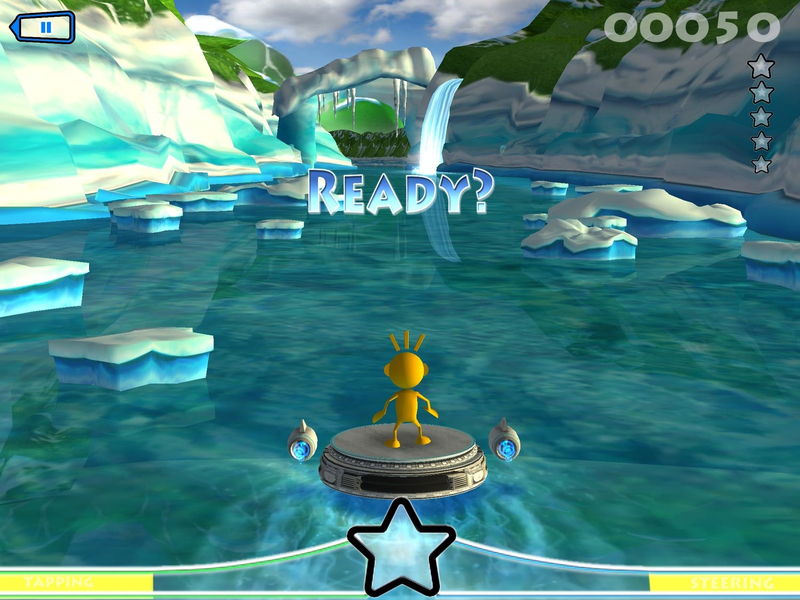 The game is playable on portable devices like smartphones and tablets. The mental health-focused video game industry, the type that trains your brain through mental exercises, is an industry that is worth over 1 billion USD since 2012, and is growing. Shire, the company that is the largest distributor for ADHD medication, invested a lot in Project: EVO. It is no secret of the ability of video games to build ones visuo-spatial scratchpad and memory, so it is awesome that this unorthodox style treatment outside the use of traditional medicines could be seen making its way into the medical profession. If this game does make a significant difference, it could change the way we deal with mental illness, and the dangers of certain drugs and the often dangerous side effects would become obsolete. Not to say video games are not prone to their own side effects; Stephen Faraone, a professor of psychiatry at SUNY Upstate Medical University, points out that there is problematic game-playing in boys with Autism and ADHD, including long, unhealthy hours of play. But who hasn’t put in overtime on a difficult game. As long as there is balance this should be a easily resolvable issue. The simple games mainly focus on eye / motor co-ordination and the simple layout is not intimidating for non-casual gamers. Still in trial phase, we hope to see so positive results when the study correlates is findings in 2015. The Terminator goes on vacation.